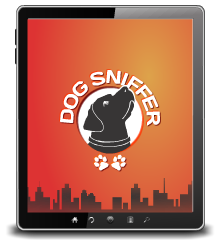 Available 24/7; Paws Pet Cremation are Individual Pet Cremation Specialist - Also referred to as private cremations, individual cremations are done one body at a time, similar to human cremation. 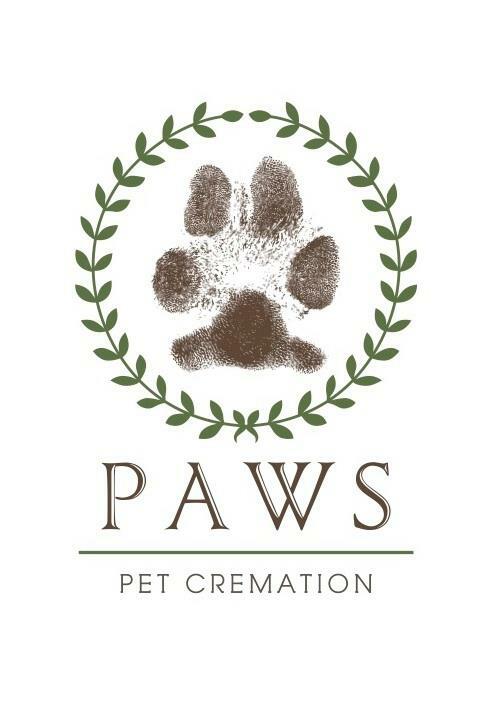 All cremations at Paws Pet Cremation’s state-of-the-art facility are individual, maintain the chain of identity, and are in full compliance with the IAOPCC’s (International Association of Pet Cemeteries and Crematories) Code of Ethics. This is what you have the right to expect, and this is what we provide.